These 3" marble triple thick resin diamond discs are used to grind marble, terrazzo, and stone floors. The restoration and maintenance of such floors allows for you to refinish your floor and make it look as good as new! The discs are uniquely designed for long life, and easy operation. 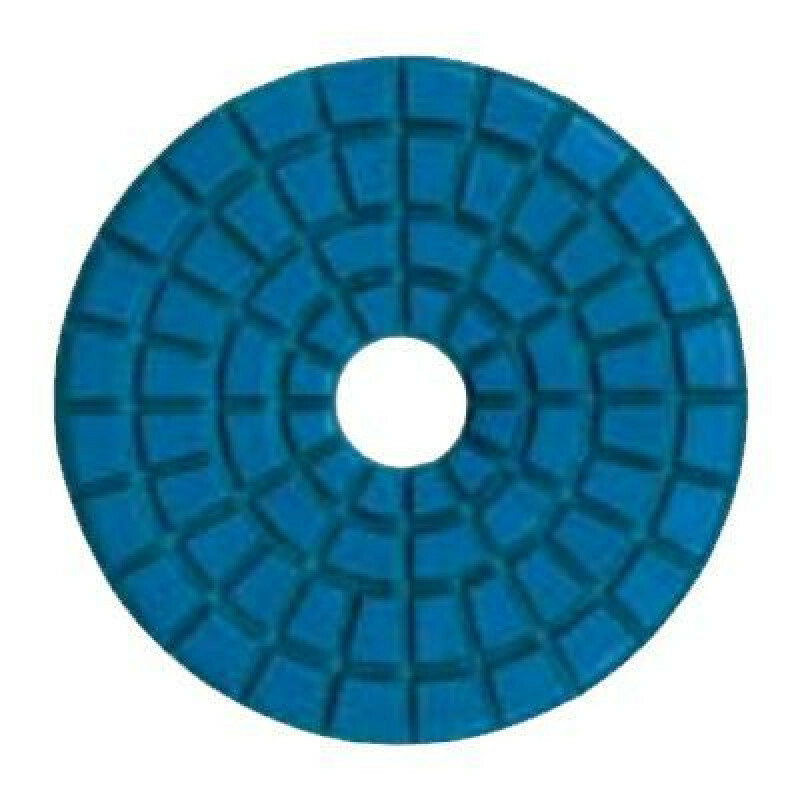 The resin discs are slotted to promote the removal of slurry when grinding. 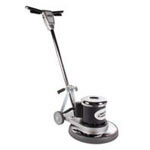 Available in 7 grits, these discs allow you to prepare your marble or terrazzo floor for the final polishing stage, which is done with a typical pad driver and white buffing pad. These diamond discs are designed to be used with the diamond disc drivers that come with the QuarryMaster® 10" marble floor refinishing machine and the 17" marble floor buffer. The grits start at 50 (very aggressive), and go up to 3500 (very fine), which allow you to gradually grind the surface down, starting with a very aggressive disc, and finish with a very fine one. Take a look at our complete line of wood floor & concrete refinishing tools for other options. *Please note: These discs are sold individually. Ten inch machines require the use of 3 discs and seventeen inch machines require the use of 5 of these discs for operation.